We would love to have you join our garden as a member. We have a number of membership options and benefits, which you can read about here. Our terms and conditions are over here. 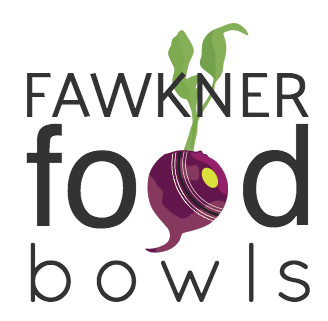 Please email us your reference number to fawknerfoodbowls@gmail.com once you have completed the transfer.